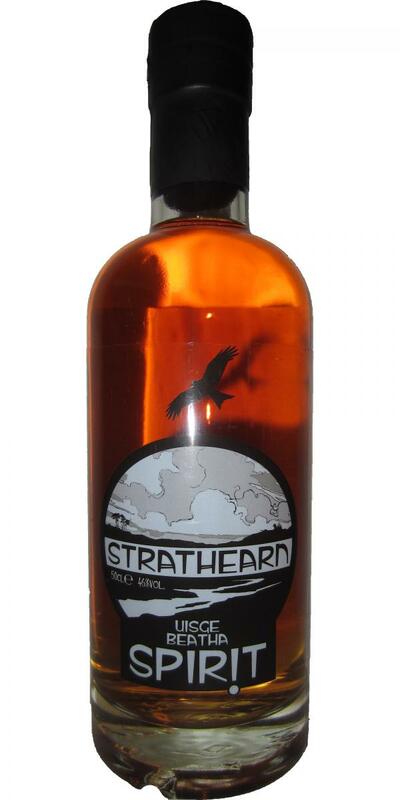 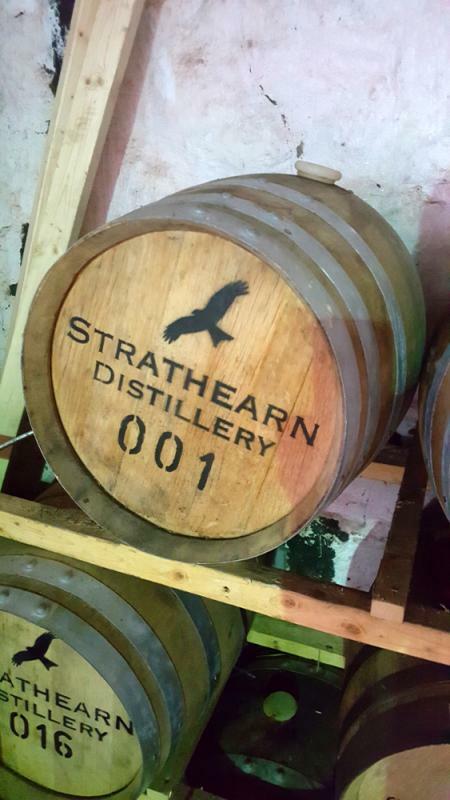 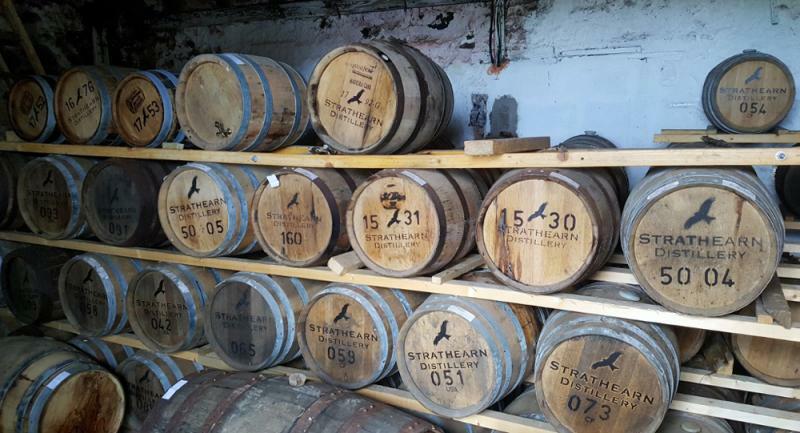 Strathearn Black Spirit 50.0 % Vol. 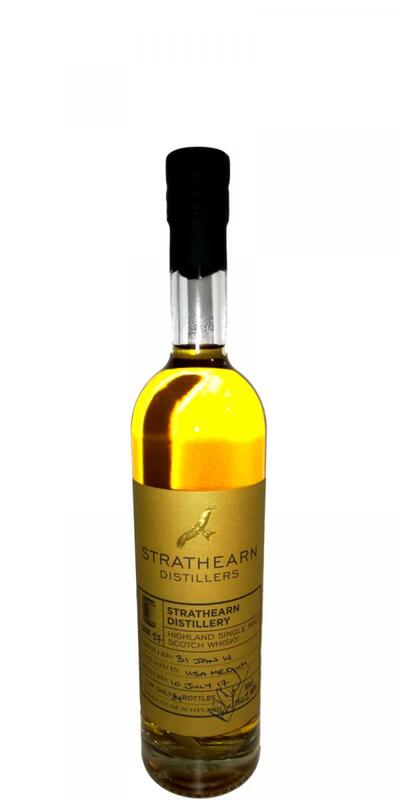 Strathearn Silver Spirit 50.0 % Vol. 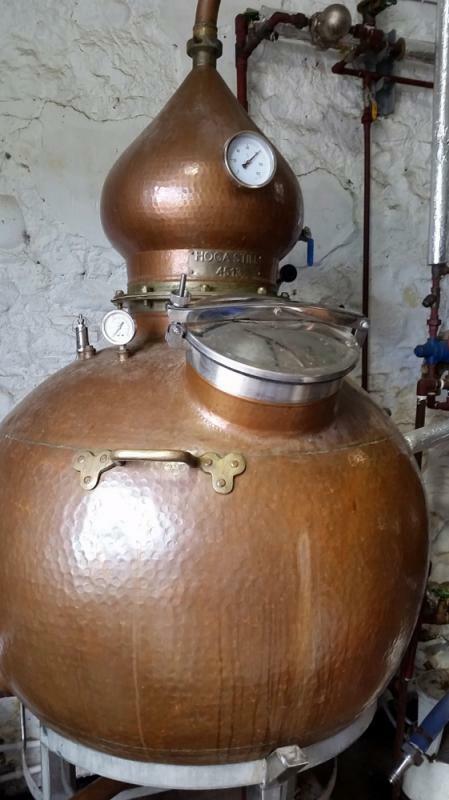 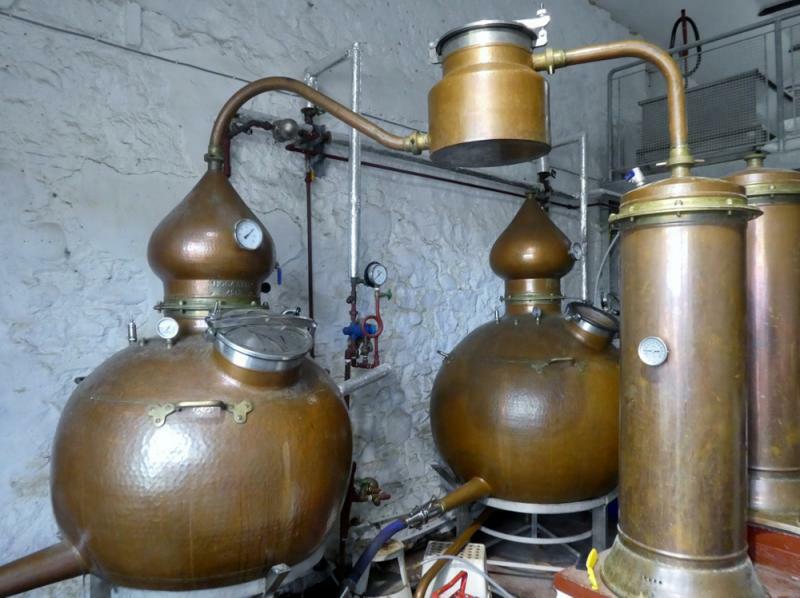 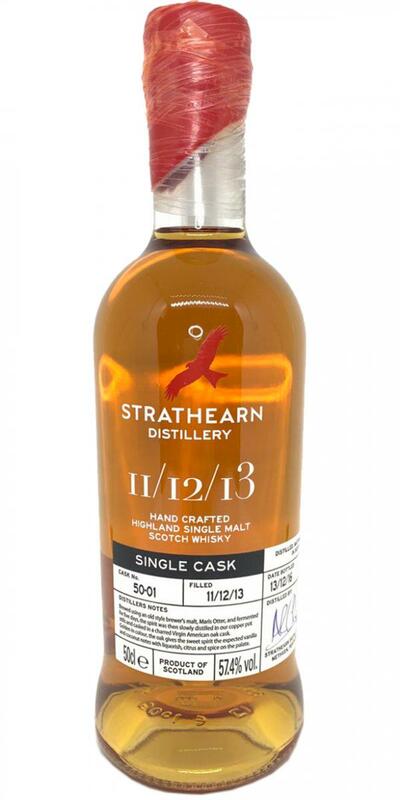 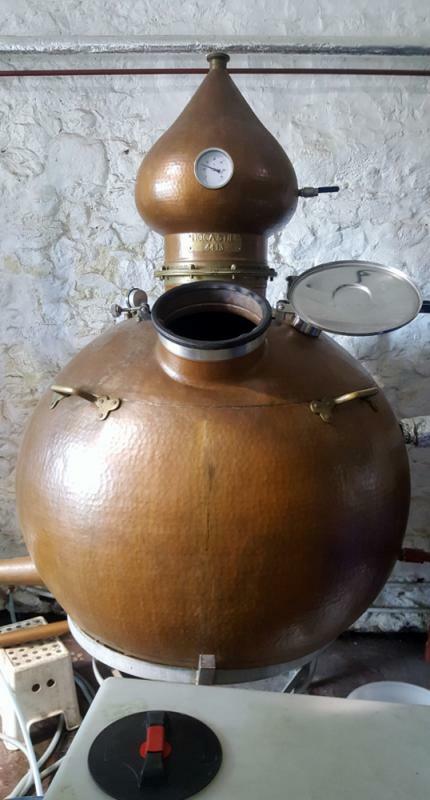 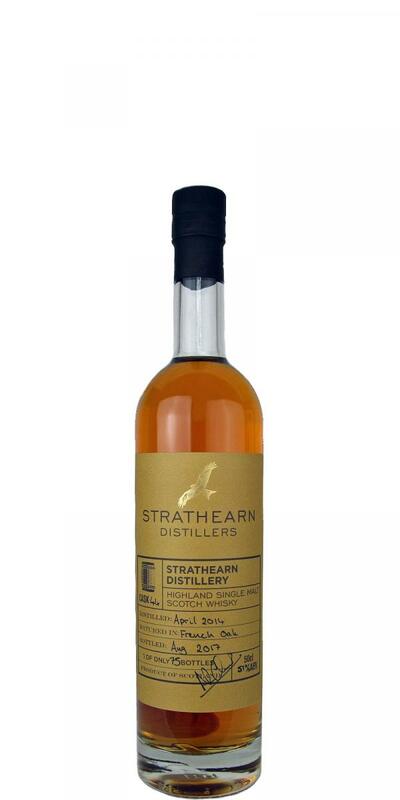 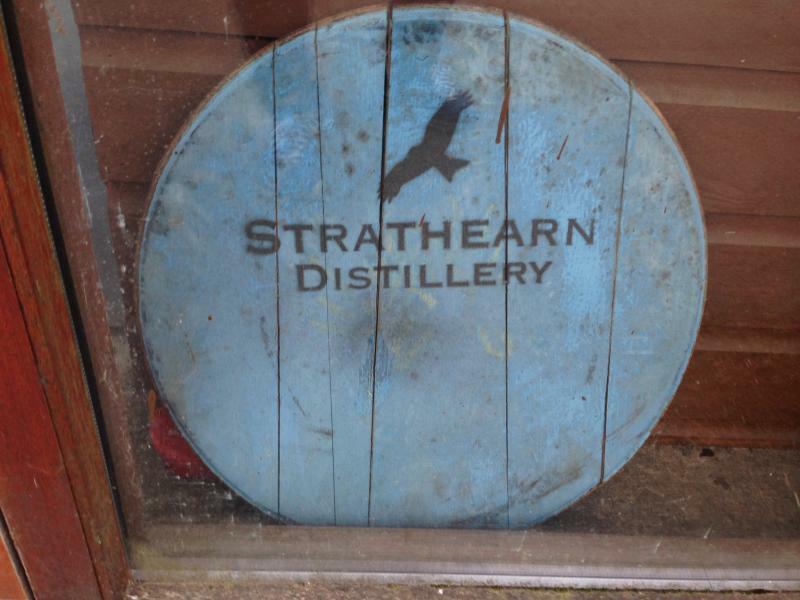 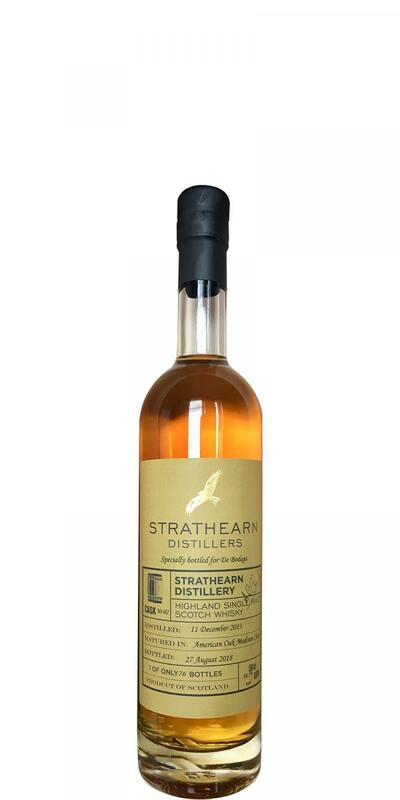 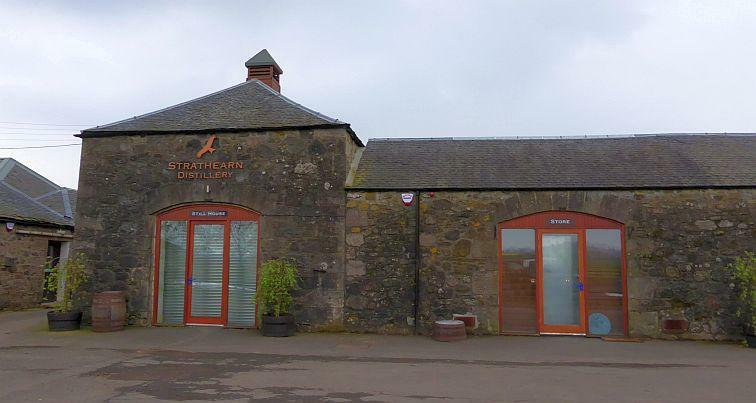 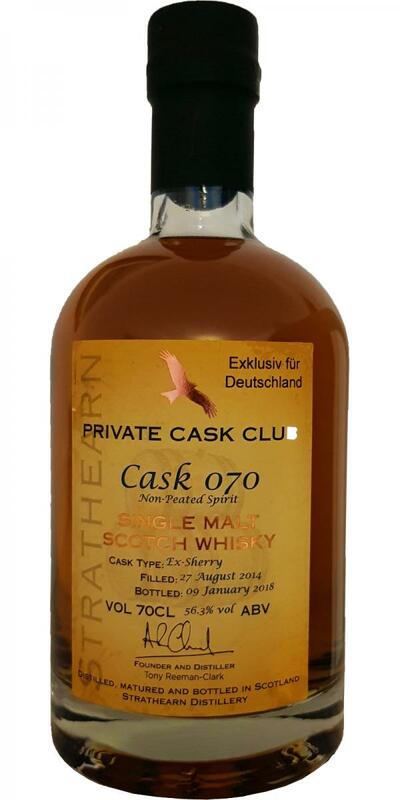 Strathearn Triple Spirit 50.0 % Vol. 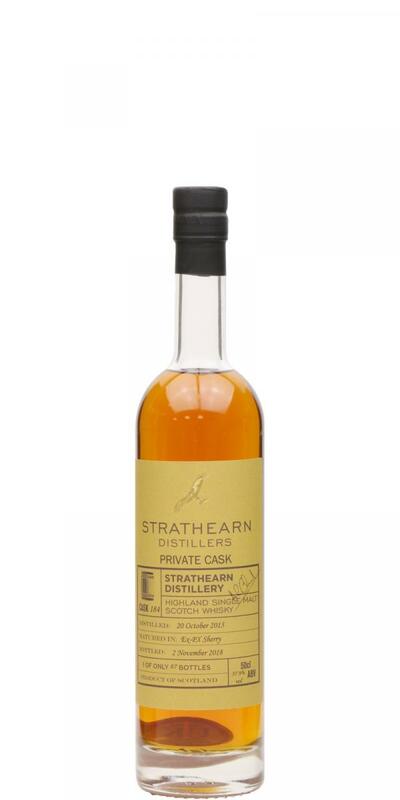 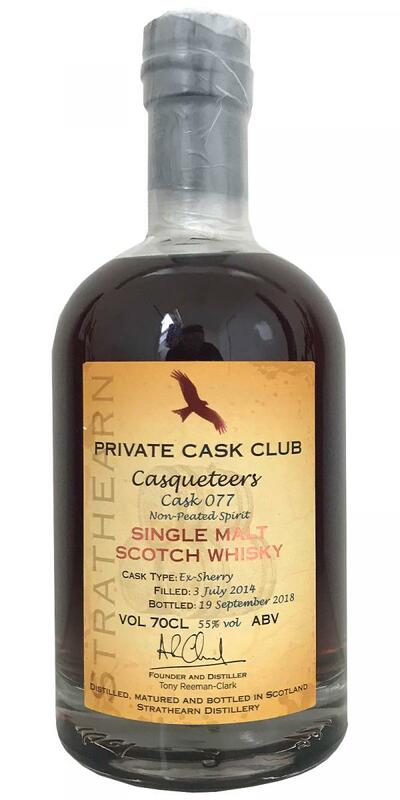 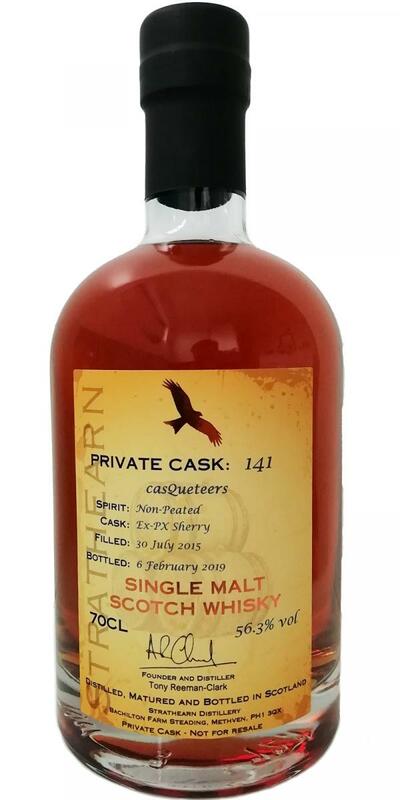 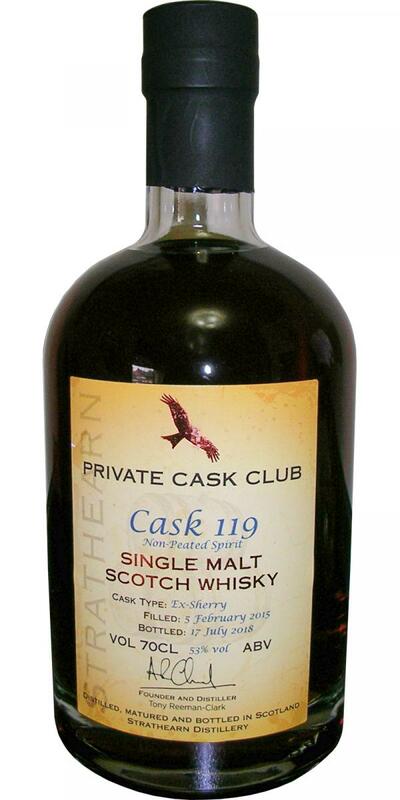 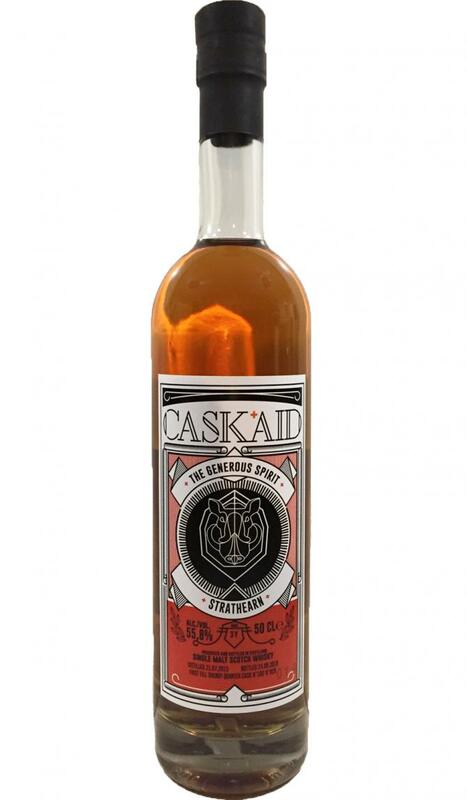 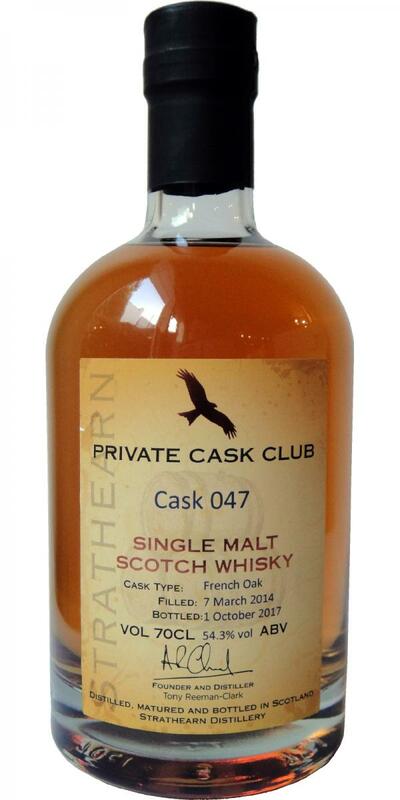 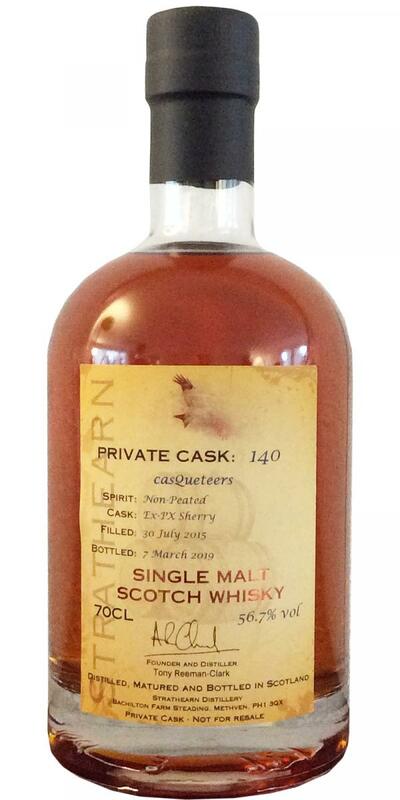 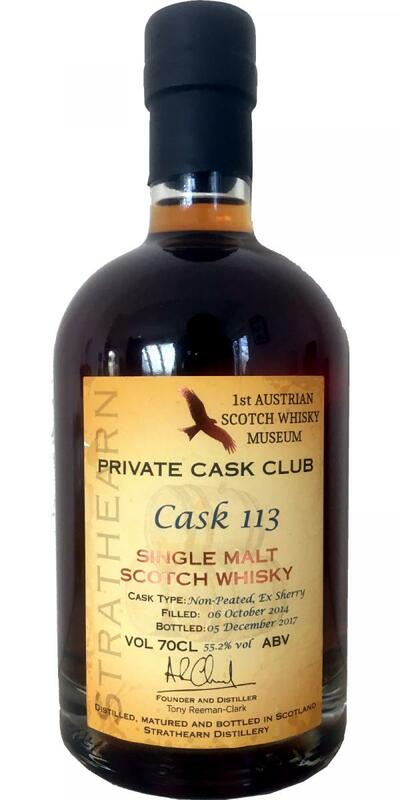 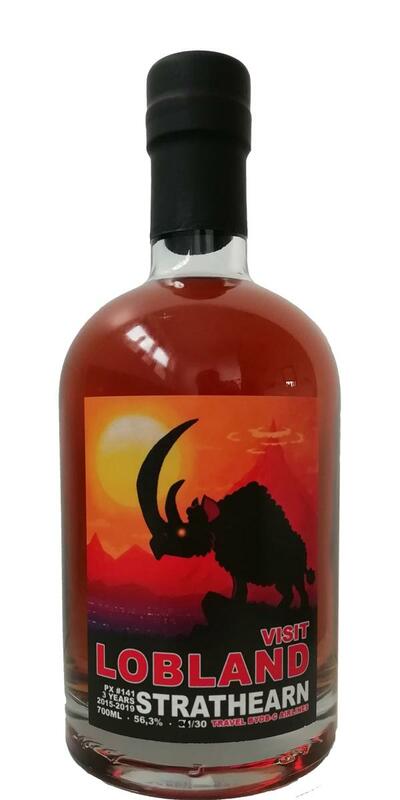 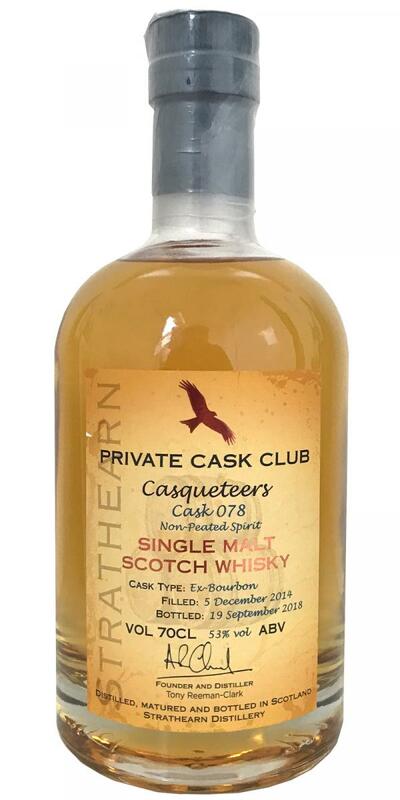 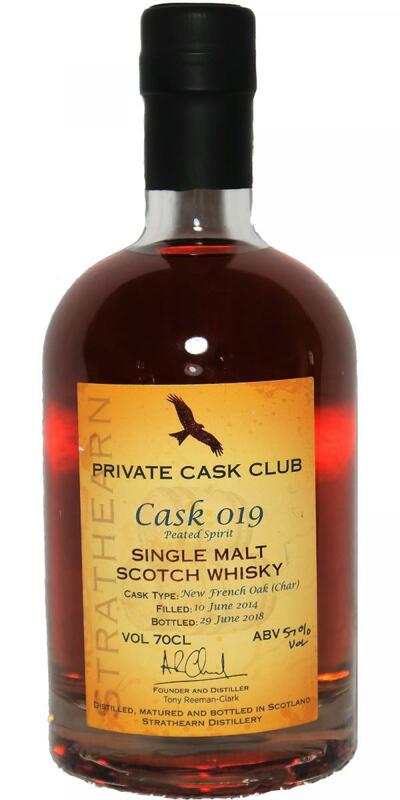 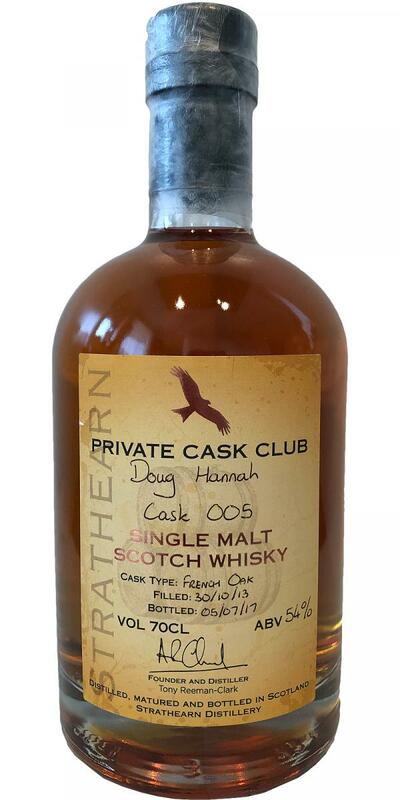 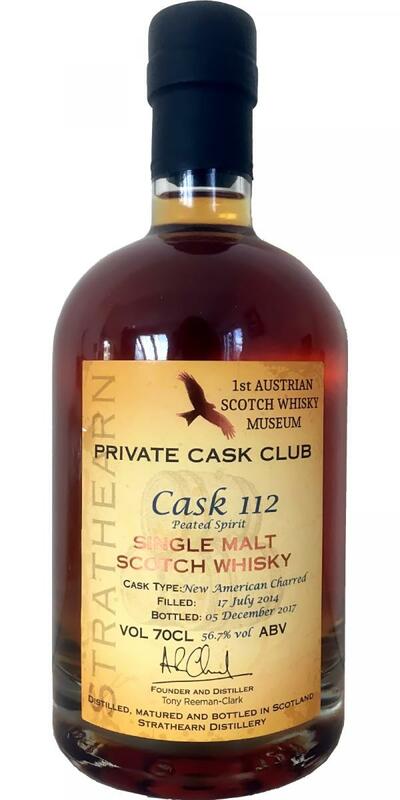 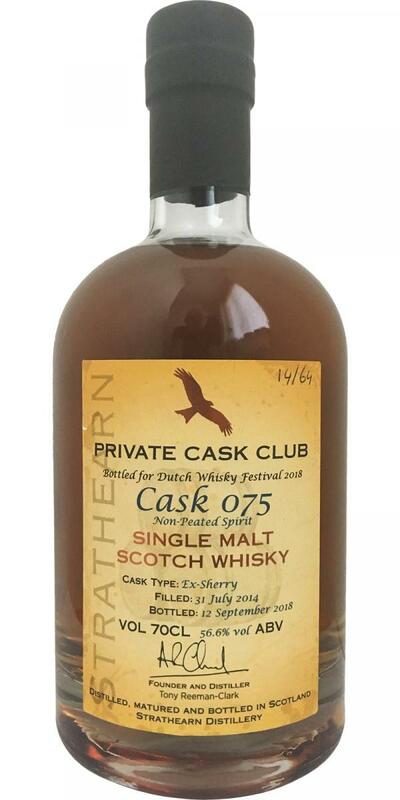 Strathearn Uisge Beatha Chestnut Cask 53.0 % Vol.